Located on El Médano Beach overlooking the Sea of Cortez, family-friendly Pueblo Bonito Los Cabos Resort & Spa offers endless diversions for guests seeking fun in a tropical paradise. Lounge around our large free-form swimming pool, take a dip in the hot tub or head directly to the beach. Polish your Spanish speaking skills, enjoy aqua aerobics and discover the botanical wonders of Los Cabos on a guided tour. We also offer bartending and cooking classes, bingo and an array of Kids Club activities. Delve beyond the surface of Los Cabos with tours that offer in-depth access to your favorite activity or interest. Cabo San Lucas tours run the gamut from whale watching tours and eco tours, to ATV tours, city tour options and canopy tour adventures. Whale watching tours are available daily during the peak migration season, December through early spring. On a city tour, learn the history of Cabo San Lucas, discover regional foods and customs, mingle with locals, and explore cultural points of interest or opt for an ATV tour for an off-road adventure through desert canyons and creek beds. A quaint Pacific Coast community located about an hour north of Cabo San Lucas. Long an escape for surfers and artists, Todos Santos today is a bustling tourist attraction with unspoiled beaches, endless waves, quaint shops and art galleries, delicious cafes and restaurants, and cultural landmarks including the town square and bright yellow cathedral. 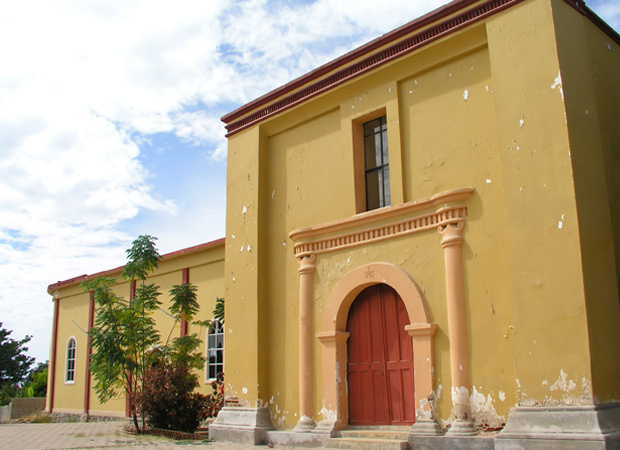 Todos Santos also offers fun festivals such as the annual Todos Santos Art Festival. From our own El Médano beach to Lover's Beach at El Arco and tranquil bays near San Jose del Cabo, local beaches offer spectacular scenery and fun things to do. Popular Lover's Beach is accessible by water taxi from the marina and El Médano beach. Pack a picnic and enjoy a relaxing break at this pretty beach on the Sea of Cortez side of Land's End, or El Arco. 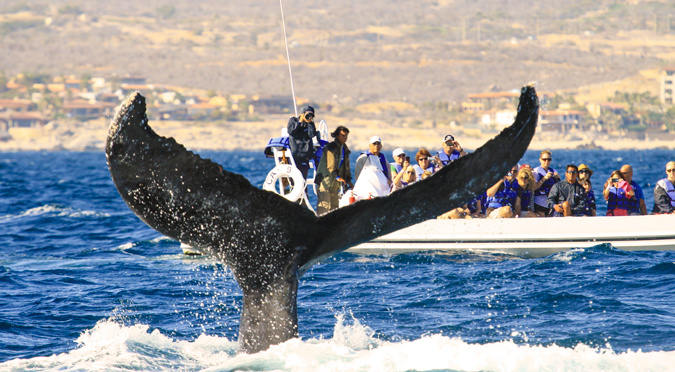 Cabo San Lucas is world-famous for whale watching. See these gentle giants up close on an exciting whale watching tour in the Sea of Cortez. December typically kicks off the whale migration season, carrying through until March or April. The calm, warm waters of the Sea of Cortez offer a safe place for whales to calve and nurse their young. A must for any sports angler is a day at sea in Cabo San Lucas. Known as the Marlin Capital of the World, Cabo San Lucas is a storied destination for deep-sea fishing. Numerous Cabo San Lucas sport-fishing companies offer fishing charters ranging from casual half-day tours to full-day deep-sea fishing excursions. Take in the sights of Los Cabos on a fun-filled horseback riding adventure. Guided tours are available for beach rides, desert canyon tours, and romantic sunset rides. Numerous reputable horseback riding companies offer services and tours to meet any schedule and size group. Include a day or two of shopping in your Cabo San Lucas vacation itinerary. Shopping in Cabo San Lucas includes everything from upscale shopping centers like Puerto Paraiso in downtown Cabo San Lucas to charming artisan markets and Pueblo Bonito resort boutiques. Enjoy an exciting boat cruise any time of day in Cabo San Lucas. From sailing and sightseeing, to sunset dinner cruises and family-friendly theme tours, Cabo San Lucas offers boat cruises for any occasion. Private yacht charters are also available from the world-class Cabo San Lucas marina. Reefs, shipwrecks and sea caves offer wonderful opportunities for underwater exploration. Closer to the surface, submerged rock outcroppings and gentle bays offer a spectacular array of marine life. 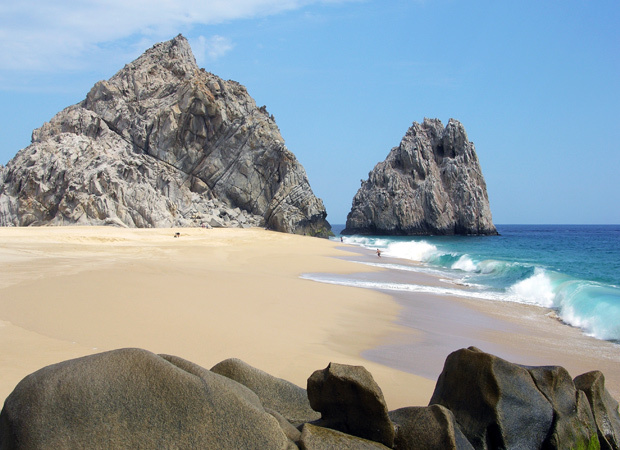 Cabo San Lucas is home to dozens of snorkeling and scuba diving tour operators and equipment rental companies. Cabo Adventures Desert Safari is a heart-pumping experience through off-road territory in Cabo San Lucas. You'll bounce through canyons and creek beds in an all-terrain Unimog to the heart of Baja's rugged Sierra Mountains for an interpretive nature walk. The adventure concludes with samples of tasty local tequila. Straddling the line between attraction and activity, Cabo San Lucas nightlife is nothing short of memorable. Visit such famous nightlife hot spots as The Giggling Marlin, Cabo Wabo and El Squid Roe in downtown Cabo San Lucas for an introduction to the nightlife party scene for which Cabo after dark is known. Zip through the Cabo San Lucas wilderness on a wind-whipping adventure through the Boca de Sierra National Park. 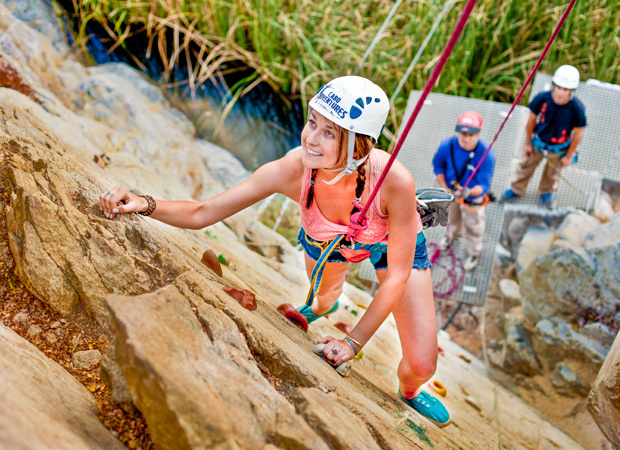 Canyon canopy tours offer an exciting diversion for adrenaline junkies that include miles of zip lines, rappelling, climbing walls and other fun challenges.